A carer is anyone who helps and supports a family member or friend because of their long-term physical or mental illness, disability or frailty. Many people do not recognise themselves as carers. They are parents, grandparents, children, partners, friends or neighbours doing what needs to be done to maintain the quality of life for those they are looking after. A professional is anyone who comes into contact with carers who can help to identify them as carers if they don't identify themselves, or can offer help and support to carers. Caring can affect every aspect of life therefore professionals from many disciplines can play a part in identifying, signposting and supporting carers. Professionals can also make their own working environment carer-friendly. 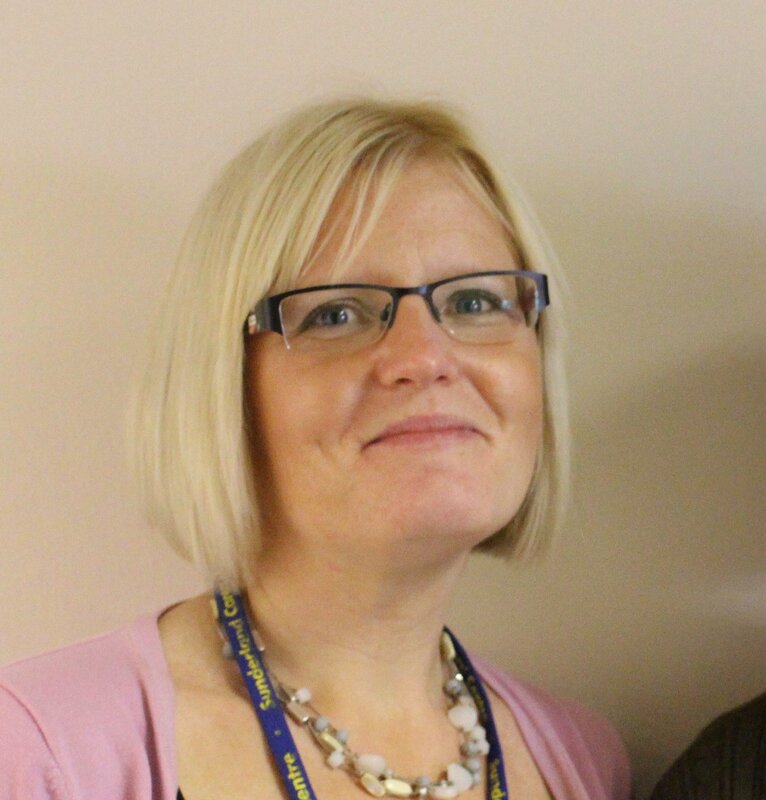 The Centre is for ALL carers who look after someone with a long-term illness or disability. 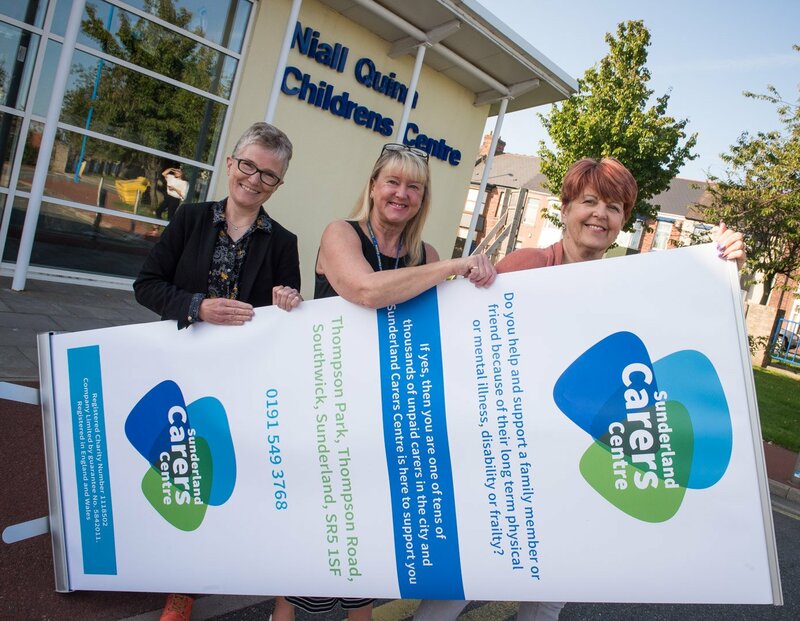 Sunderland Carers Centre offers a confidential information, advice and support service to carers throughout the City of Sunderland (including Houghton-le-Spring, Hetton-le-Hole, Easington Lane and Washington). Our services are confidential, non-judgemental and impartial and we are the "centrepoint" of support for all unpaid carers in Sunderland. Sunderland Carers Centre is an independent voluntary organisation, registered as a charity, and is a Network Partner of Carers Trust. The principal funders of Sunderland Carers Centre are Sunderland City Council and the Clinical Commissioning Group (CCG). Our Board of Directors are a group of people who are elected by members of the Carers Centre to oversee the Centre’s work and help control its policy and direction. Members of the Board give their time voluntary and attend regular Board meetings. They delegate work to paid staff, volunteers and sub-committees and establish a development plan for each twelve-month period. Members of the board give their time voluntarily and take active roles beyond attendance at board meetings. The majority are carers or have recently been carers. NEW figures released this week show that more than 600 people a day quit careers because of the demands of caring for a loved one. The study, by Carers UK, has revealed that 15% of the working population is "now working and caring".